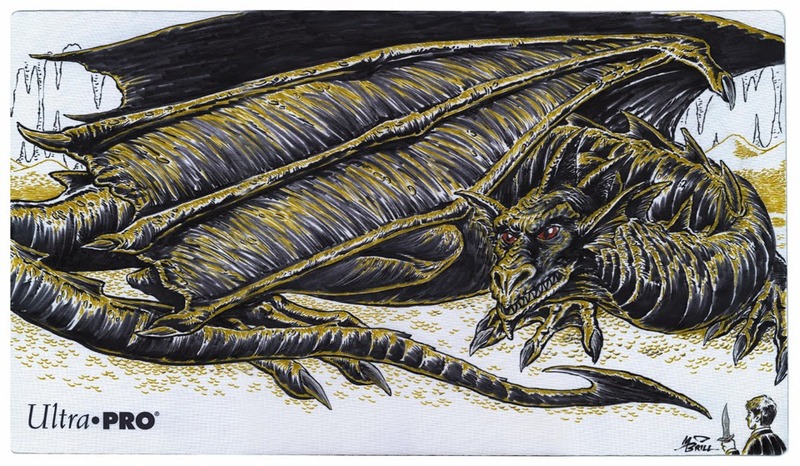 Just wanted to share the actual scan of the Dragongold playmat that I finished (and promptly sold through posting it on FaceBook) while I was doing a small comics festival in Olympia last weekend. I got a bit carried away with it and it ended up taking a good deal more time than originally intended. 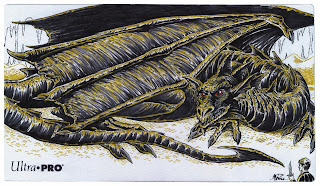 The "gold" was actually done with a gold gel pen. Ah well...it was my first one. I will probably use a different style on the next one I do. Nice, glad you are not um missing. Post more often!